Kövesi has been summoned for 7 March — the day when the European Parliament and member states are set to discuss the next steps in picking a leader for the new European Public Prosecutor’s Office, Romanian news agency Agerpres said Thursday. 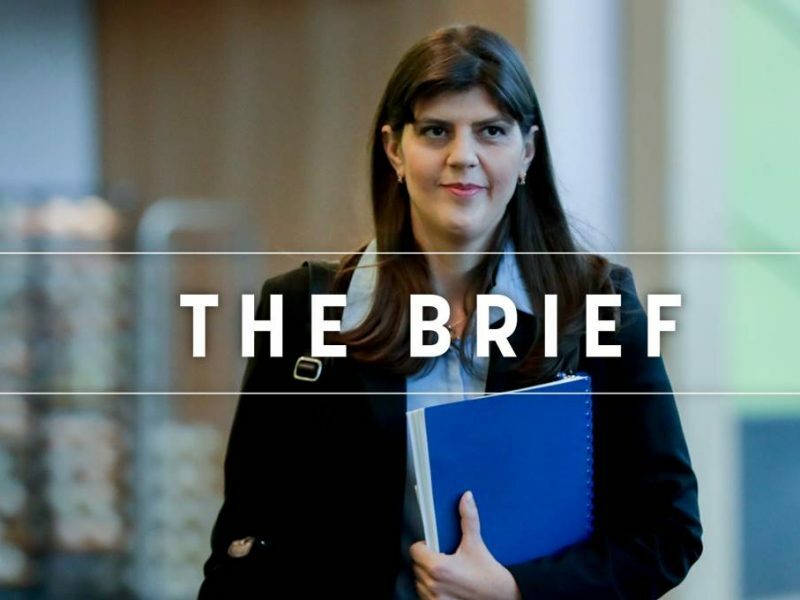 The Brief – Who's afraid of Virginia Woolf? 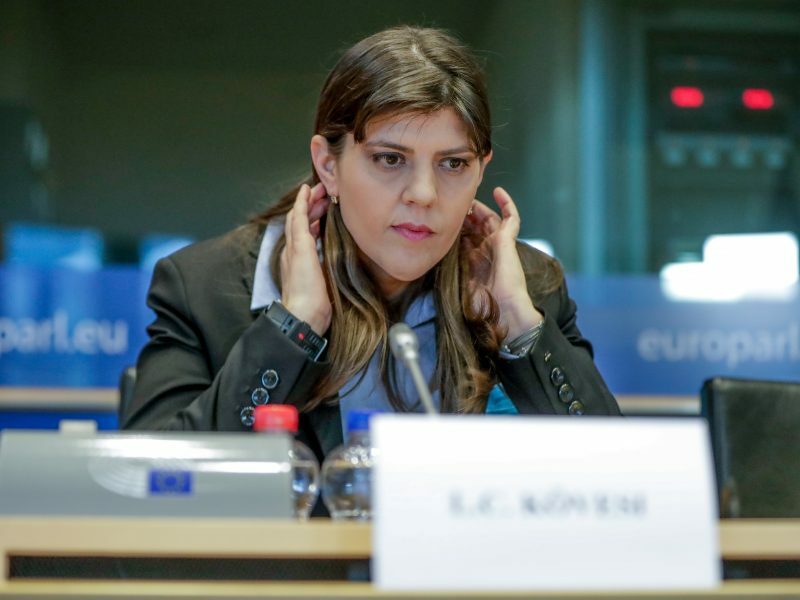 Who is afraid of Laura Codruţa Kövesi’s candidacy for the first-ever chief prosecutor of the European Union? Which countries voted against her? Kövesi is Romanian. But make no mistake, Romania is against her candidacy. The former anti-graft chief has been locked in an escalating battle with Romania’s leftwing government, which accuses her of abuse of office and giving false testimony — charges she has rejected. The rows have overshadowed Romania’s first-ever term as head of the rotating European Union presidency, with Bucharest making clear its opposition to Kövesi taking the job in Brussels. The prosecutor’s office in Bucharest refused to confirm the report to AFP. Kövesi had already appeared in court in February around the time when she was due in Brussels to present her candidacy for the top EU job. 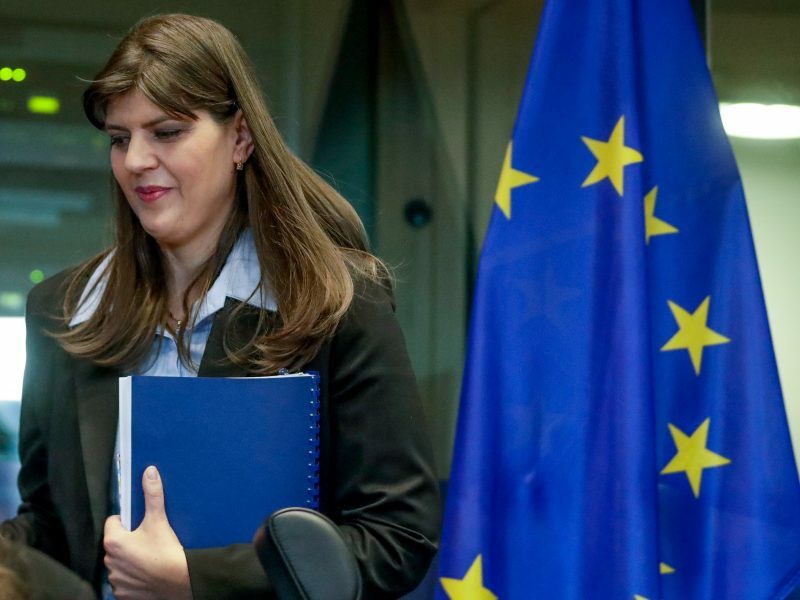 She became a household name as head of Romania’s National Anti-Corruption Directorate (DNA), which she led from 2013 to 2018 before being controversially removed at the government’s behest. 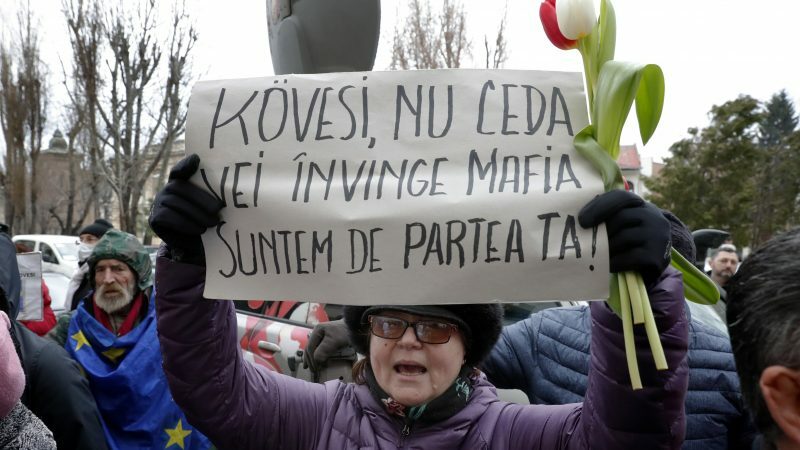 Under her watch, hundreds of elected officials were convicted of corruption offences, earning her the enmity of many in Romania’s political class and criticism that she had overstepped her mandate. However, many Romanians retain a positive view of her as a symbol of the fight to rid the country of endemic corruption. Last week, member states seemed to heed the call and backed Kövesi’s French rival Francois Bohnert. But on Wednesday, MEPs defied Bucharest and threw their support behind the Romanian magistrate. As a result, both sides will now need to find a compromise next week. First of all, she was never summoned BY A COURT OF LAW. Not the first time, not the second time. She is apparently a suspect in a investigation made by the Special Prosecuted created by the political Power, a Prosecutor only for Magistrates, so she has been called for statements. She was not even indicted yet. How can you have got this so wrong? Summoned means called BY A COURT OF LAW! There has not been any court involved until now, she is not even indicted!